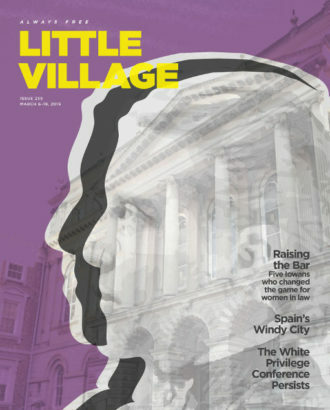 Submit questions or tips to Little Village editors using the form below. 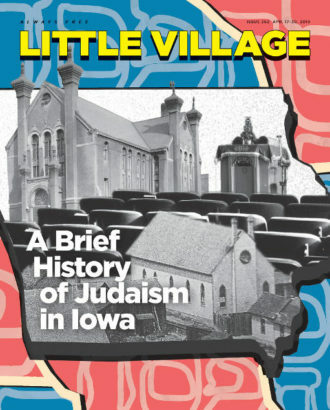 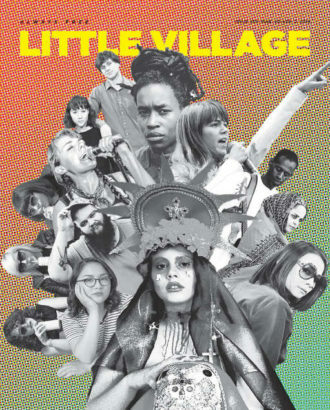 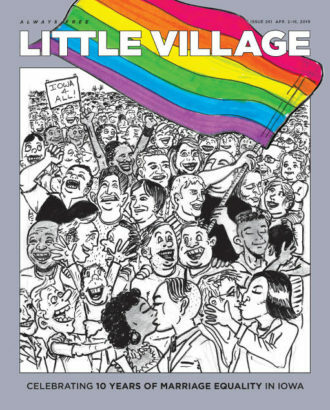 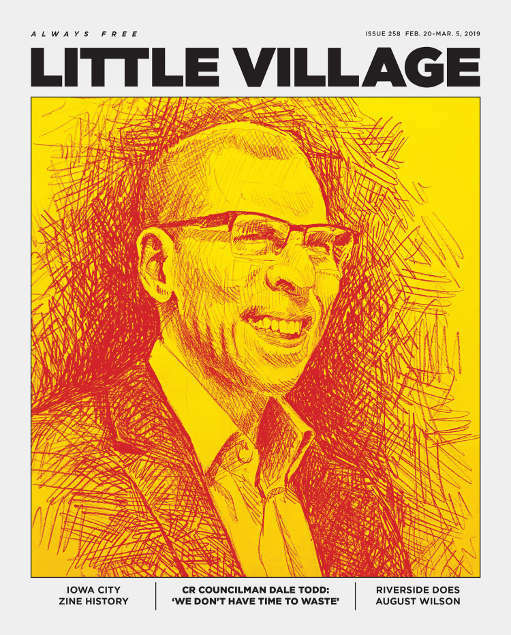 Little Village welcomes completed essays, letters-to-the-editor, and pitches for articles and essays pertaining to the news, arts and culture of the Iowa City area. 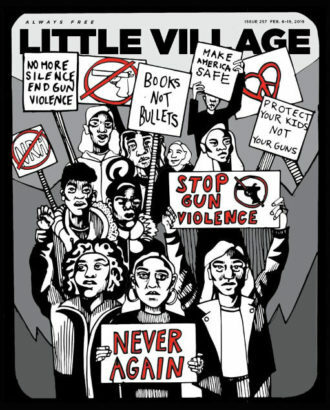 In general, word counts range from 350-1200 words, but longer essays and investigations up to 3,000 words may also be considered.